You can pick any font to personalize or monogram your tool box (or any other box for that matter). I like the look of a classic Old English font. You can easily find fonts for free online, but to save you some time, I’ve attached an image file of the full alphabet. 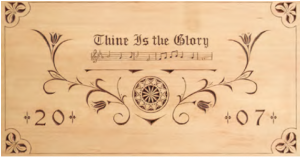 Enlarge or reduce the size of the font to match your box or other carving. 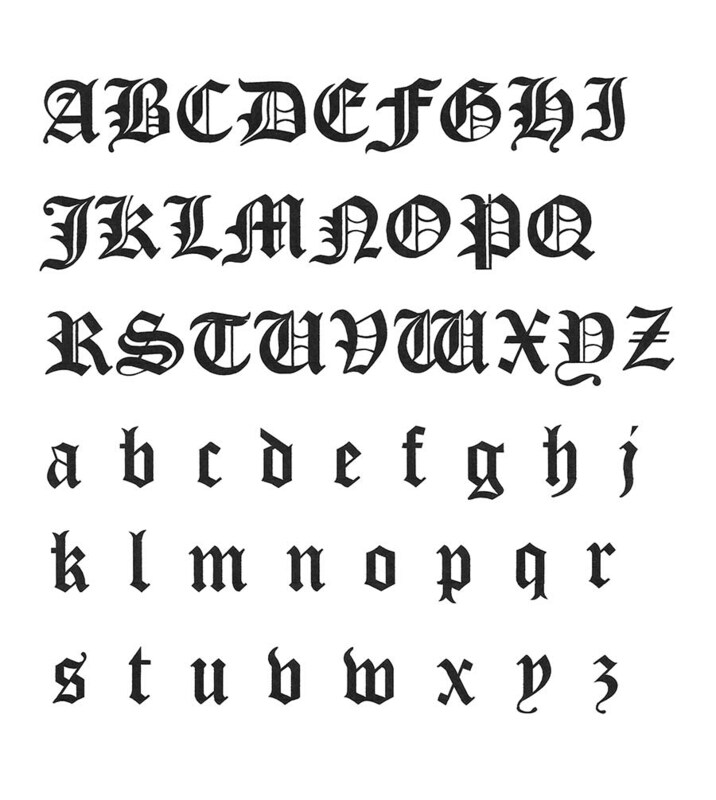 CLICK HERE to download the Old English Alphabet Pattern. CLICK HERE to download Shop Notes and Drawings. 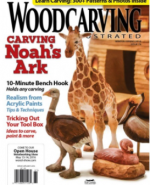 Check out more great articles from Woodcarving Illustrated Winter/Spring 2016 (Issue 74).